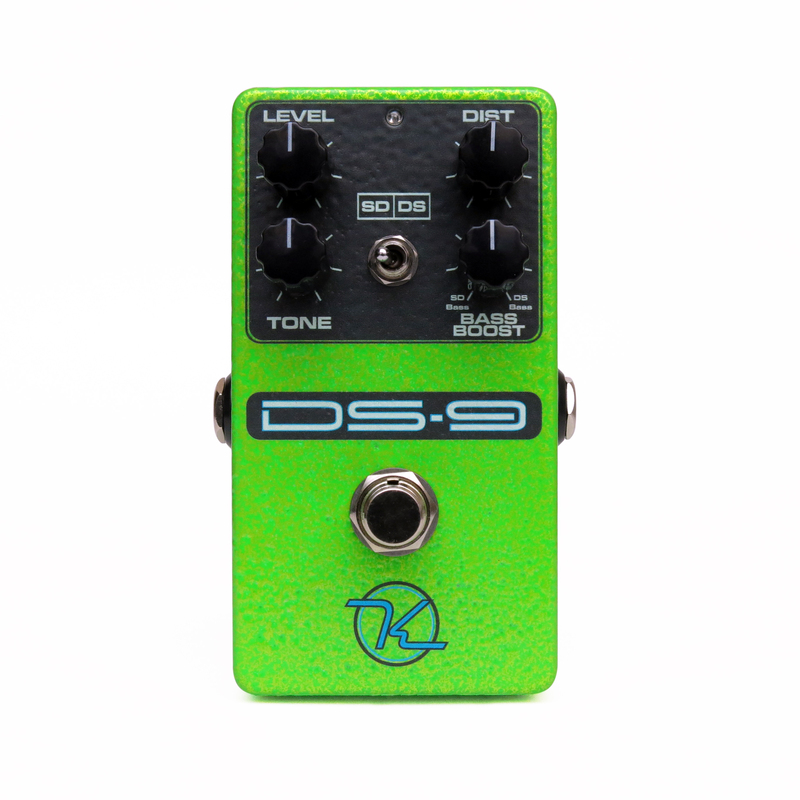 Keeley DS-9 Distortion - 2 Classic Distortion Pedals In One! 2 80’s Distortion Legends in One! The Sound of Light Emitting Diodes, Wire and Wood. I got to play my first SD-9 and DS-1 while living in Germany in the mid-80s. I played them at the Music Klemer and Musik Schaller in Kaiserslautern. (The same music store I swore off compressors for over a decade after hearing the Ibanez CP-9 for the first time.) Do you remember hearing things like the Steve Vai, or Joe Satriani for the first time? I sure do. They influenced me greatly. 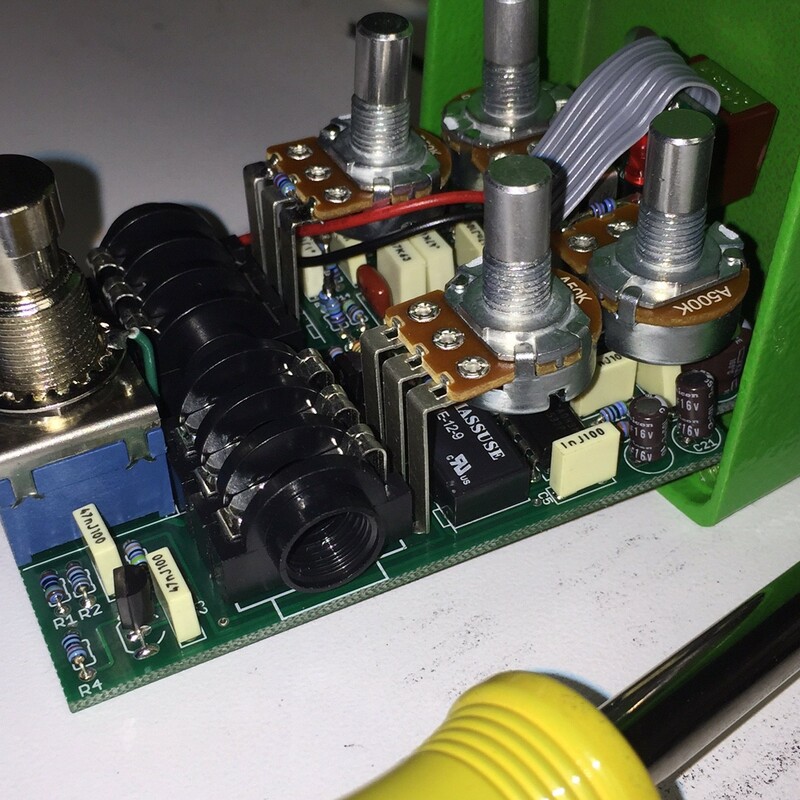 I even got to modify their pedals. What a rush. Dave Weiner had sent in two of Steve’s pedals for me to modify, back then there was just the Seeing Eye Mod. I was so inspired I came up with the DS-Ultra Mod while listening to Live in an Ultra World. Those DS mods were kind of new at the time. I hadn’t seen people using LED’s for distortion much yet, and surely not on a switch that the user could control, and most certainly not one that was visible for the player to actually SEE the distortion it was creating. Fun Times! Plug In, Tune Up, and Cutoff! 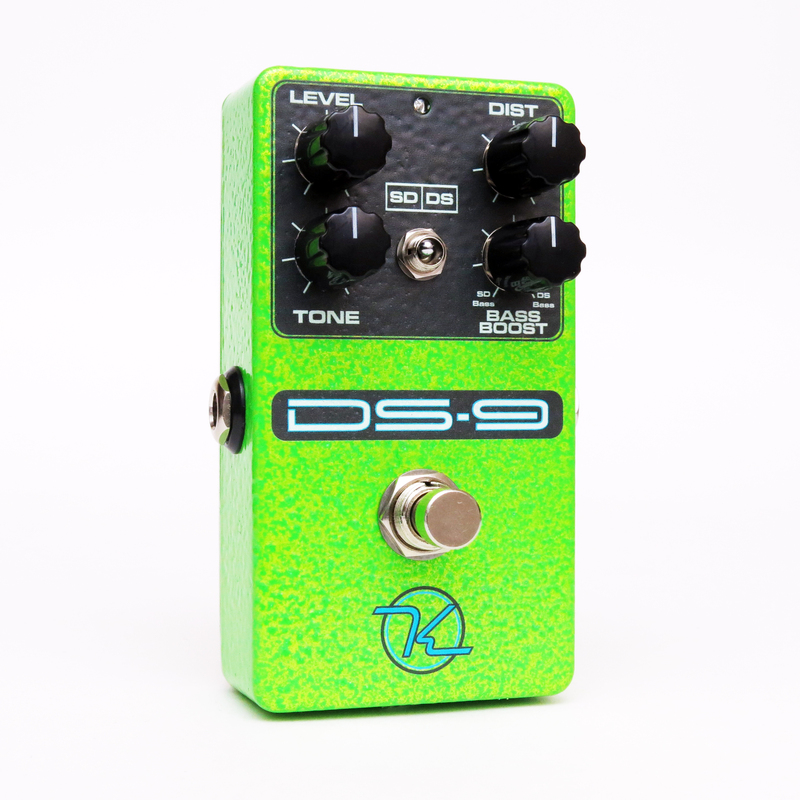 Okay here’s the unique element to this Keeley DS-9 Distortion. 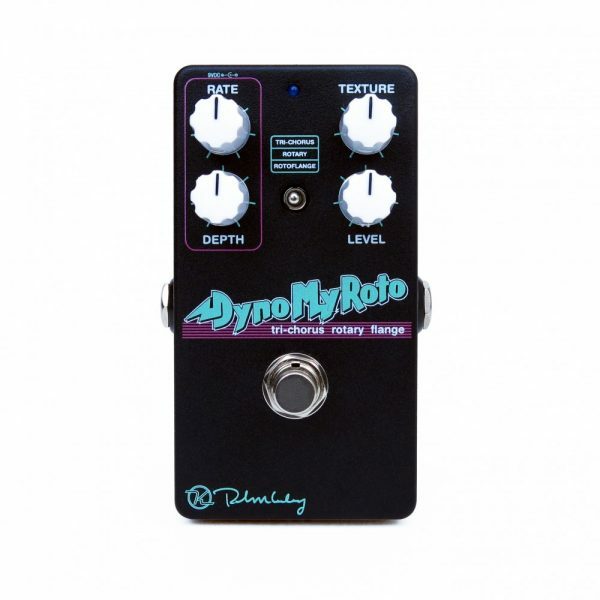 Craighton and I came up with a Cutoff control to allow players to blend between the low end gain response of the two pedals. The bass cutoff region is now something you can experiment with. 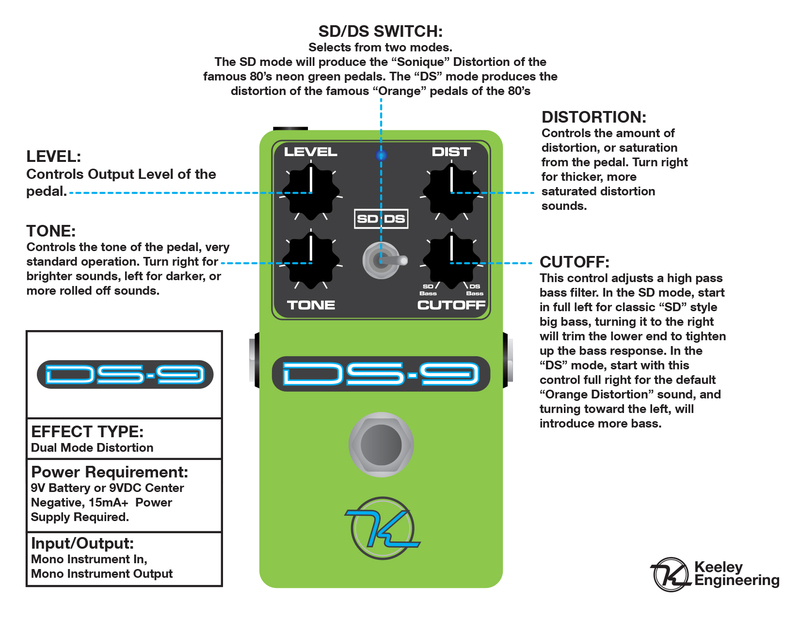 You can dial in some super low bass and gain like the SD or or turn it up to cut bass deep like the DS (that keeps it tight and punchy). Turn the Cutoff Control all the way up for an accurate bass response like the DS. 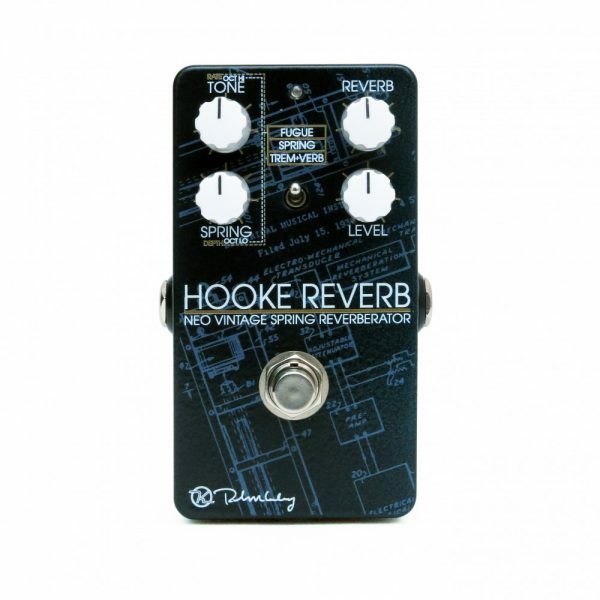 Now you can fine tune your very low end gain and response. Each hand built and ready for rocking like a hurricane.